If you thought Fast Seven was going to conclude the long-running franchise, think again. 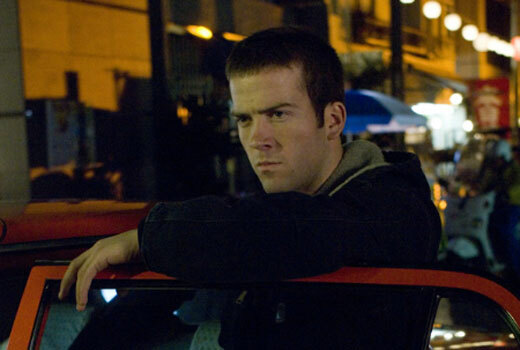 Universal announced that Lucas Black aka Sean Boswell from Tokyo Drift has signed a deal to bring him back for the next three installments of the lucrative franchise. That’s right, we’re getting two more Fast and Furious movie after next summer’s Fast Seven. Who else could they possibly bring back *ahem* Bow Wow. Who should they add to the next couple of movies? Tags: action movies, Derrick Deane, Fast & Furious, Fast & the Furious, Fast and Furious, FAst Seven, films, Lucas Black, movies, Paul Walker, Sean Boswell, sequels, Tokyo Drift, Vin Diesel. Bookmark the permalink.